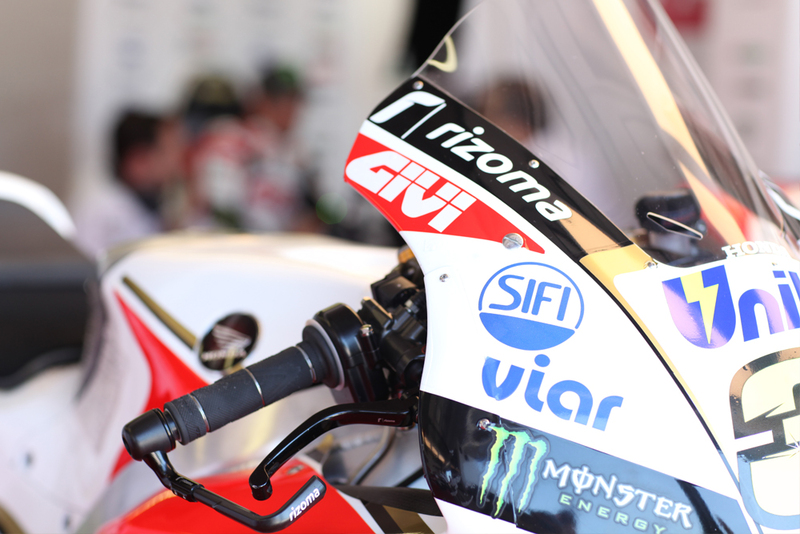 SIFI, Official Sponsor of Lucio Cecchinello’s LCR Honda Team, chose the 2015 MotoGP of San Marino e Riviera di Rimini as a precious moment to reward their best clients and stakeholders. 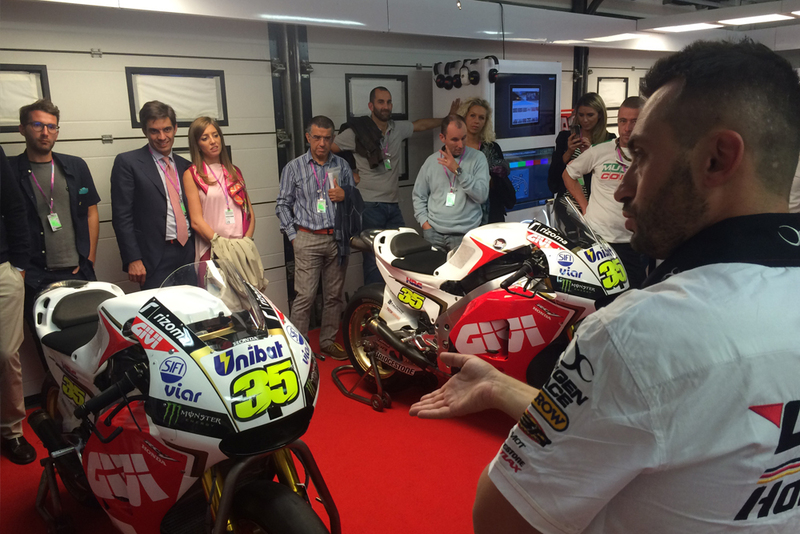 The giant of the italian ophtalmic industry offered 30 clients the chance to experience a truly exclusive weekend within the MotoGP paddock and LCR’s structures, for a one-of-a-kind view of the MotoGP Championship. Pit Garage visits, dinners in the LCR Hospitality, access to VIP areas of the Circuit and exclusive Honda merchandise are just some of the exclusive benefits the SIFI guests have enjoyed in an action-packed weekend of racing, fun and relax. Needless to say, RTR Sports Marketing and our Event Managers were on site, to coordinate and organize every activity. Beyond excellent on-circuit supervision, RTR Sports Marketing took care of all the booking, accomodation and logistic needs, providing nothing less than a superior, premium experience.